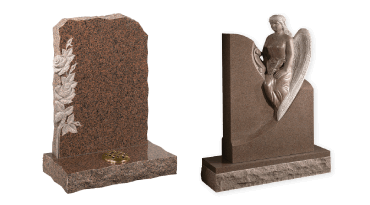 Here at AK Lander, our exquisite range of headstones, gravestones, and memorials are designed and crafted by expert masons. 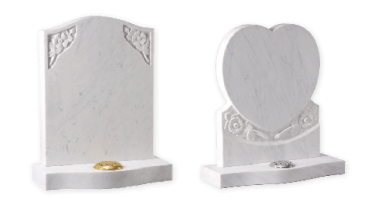 Your chosen gravestone or headstone can be personalised so that the colour, inscriptions, letters, shape, and material of the gravestone suit your requirements. 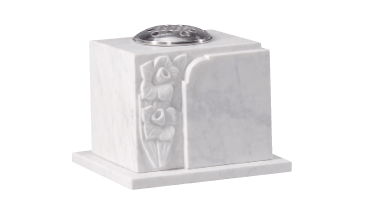 If you have any specific memorial requirements, please don’t hesitate to get in touch today. All prices that are stated are based upon the material/size that has been selected. Most of our Memorials include 100 letters, fixing and fitting at the cemetery. Please note: Vases include 30 letters. 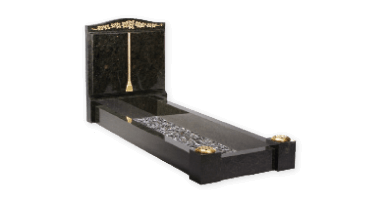 Cremation and Children Memorials include 50 letters. Additional letters and added extras are available as per pricing detail featured on our inscription examples page. 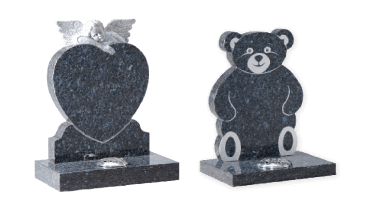 AK Lander is a quality gravestone memorial manufacturer and supplier, offering exceptional service. Established in 1866, our memorial headstones and gravestones are produced by skilled craftsmen and artists who are experts in creating unique memorials that reflect the people they commemorate. We are also specialists in gravestone maintenance and headstone renovation with proven experience of restoring memorials back to their original condition. 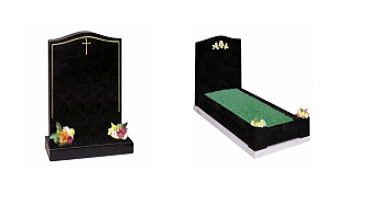 Our range of materials and designs has greatly increased over the years and we can now supply a fantastic variety of quality stone for cemetery gravestones, crematoria memorials and churchyard lawn memorials through our extensive network of suppliers. 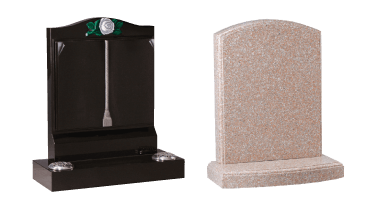 This wide range of materials means that we can create headstones that are truly personal, and we also make sure that our memorials meet all local regulations. 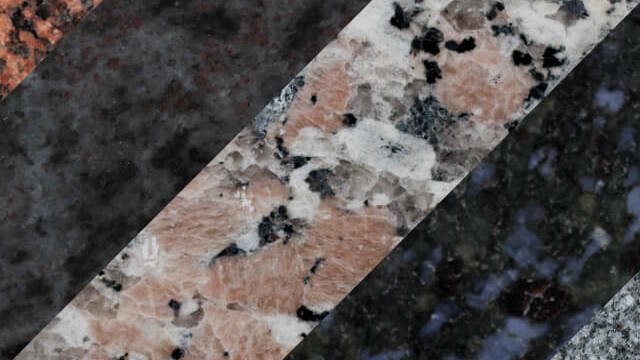 In addition, AK Lander offers a unique 50-year material guarantee as well as a complimentary levelling service and cleaning of gravestones and memorials in the second year. All of this ensures that AK Lander customers have complete peace of mind for years to come, and this unrivalled level of care has been recognised by the National Association of Monumental Masons (NAMM), of which we are proud to be members. 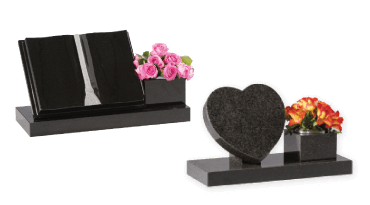 Complete peace of mind is what makes AK Lander special; our customers trust us to provide a huge range of tasteful gravestones and headstone memorials, with the added assurance of exceptional customer service and support. We provide the most competitive prices with 100% customer satisfaction. Read more about AK Lander here.